Interested in membership? Become a member to attend our educational events. April 2nd: PSALA HR Section Pop-Up Meetup! Lunch Provided. 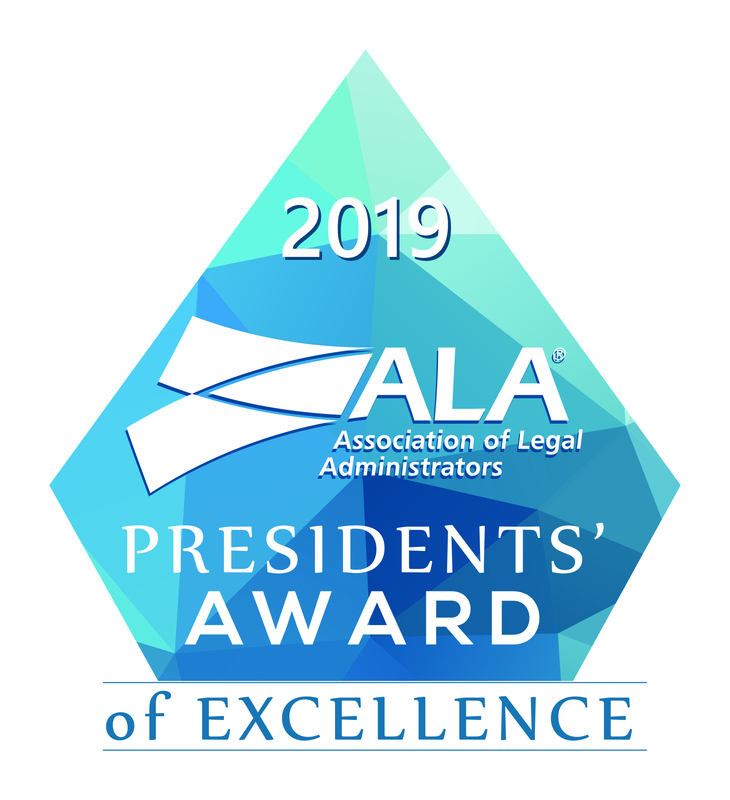 Disclaimer: The Puget Sound Chapter, Association of Legal Administrators is a separate legal entity from the Association of Legal Administrators (ALA). 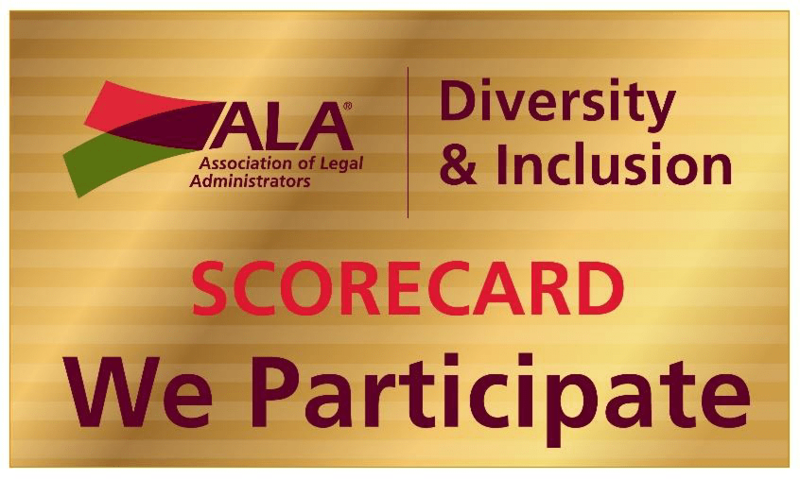 ALA licenses the use of its name, mark, logos and other protected properties to chapters which are in good standing. ALA disclaims all liability or responsibility whatsoever for the actions, representations and liabilities of the Puget Sound Chapter, Association of Legal Administrators, specifically including those of any nature whatsoever arising from or out of the content or other features related to the Puget Sound Chapter, Association of Legal Administrators web site. In no event shall ALA be deemed the guarantor of the Puget Sound Chapter, Association of Legal Administrators.